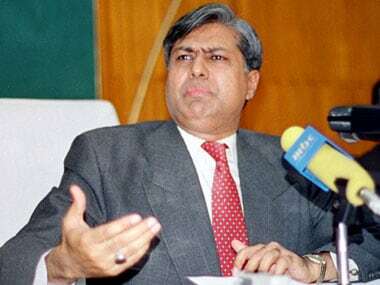 Pakistan has issued a red warrant against former finance minister Ishaq Dar, who has been declared absconder by an accountability court in a corruption case, the Interior Ministry told the Supreme Court. 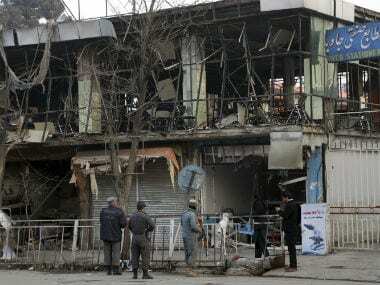 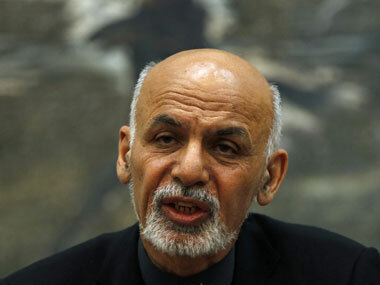 A day after the deadliest Taliban-suicide bombing in months that hit the heart of Kabul and left 103 dead, the Opposition demanded the resignation of the National Unity government-led by President Ashraf Ghani. 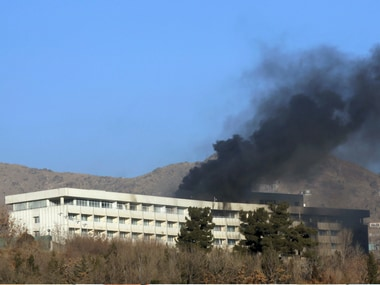 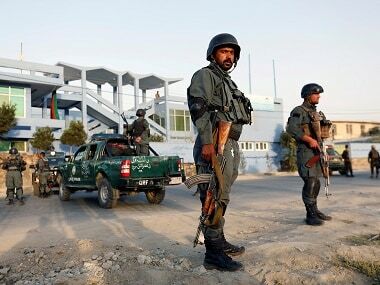 Taliban militants who killed at least 22 people at a luxury Kabul hotel went from room to room searching for foreigners and survivors, a security source said on Monday as more details of the victims emerged. 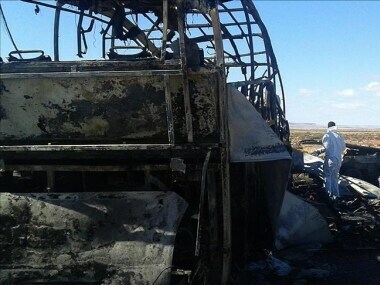 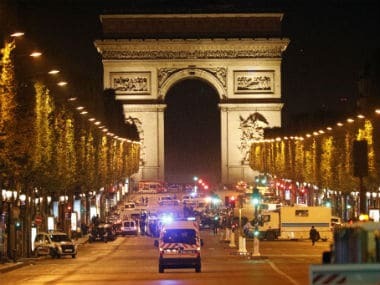 Fifty-two people were killed after a bus they were travelling in caught fire in Kazakhstan’s north-western Aktau region, the country’s interior ministry said. 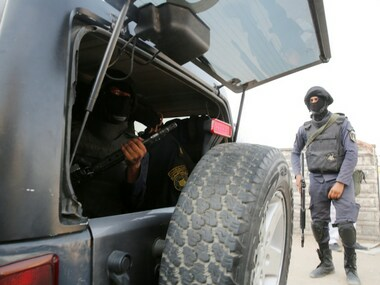 Egyptian authorities say security forces have killed at least 14 Islamic militants in Sinai and an adjacent Suez Canal province following the massacre at a village mosque in the northern part of the peninsula last week that killed 305 people. 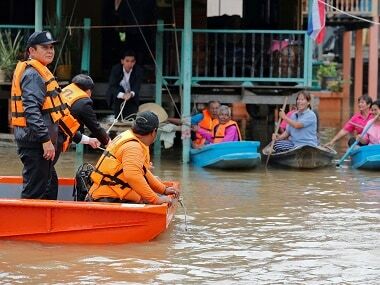 Floods in Thailand's northern and eastern regions have killed at least 23 people and left two missing with damage estimated at around $300 million.